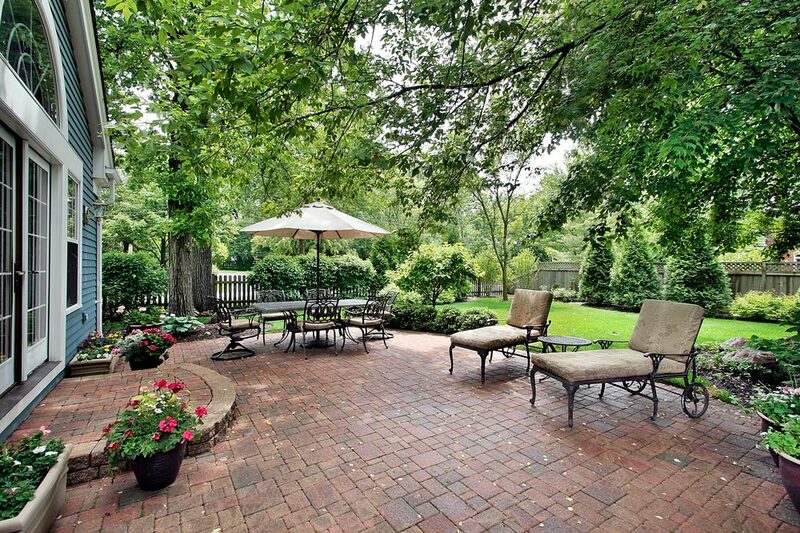 From grounds maintenance to transformative landscape design, Grass Roots Inc. can do it all. 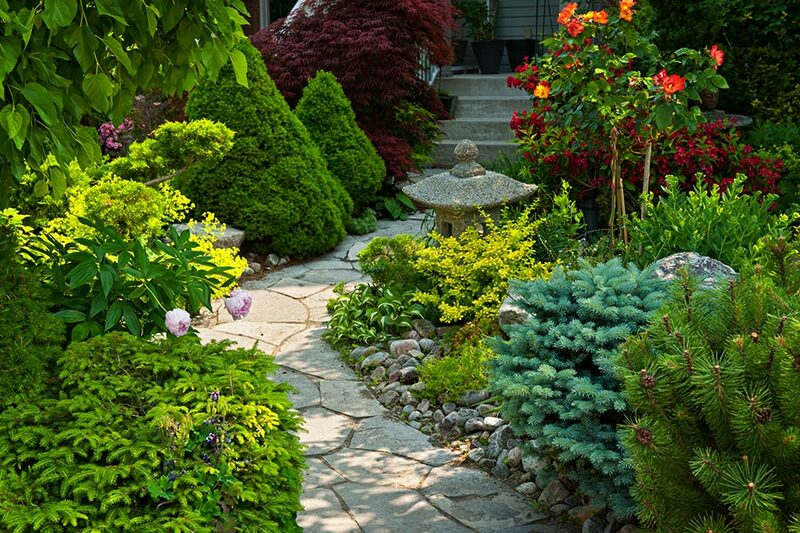 For your front yard, patio area, poolside or contemplation garden, the magic begins with landscape design. 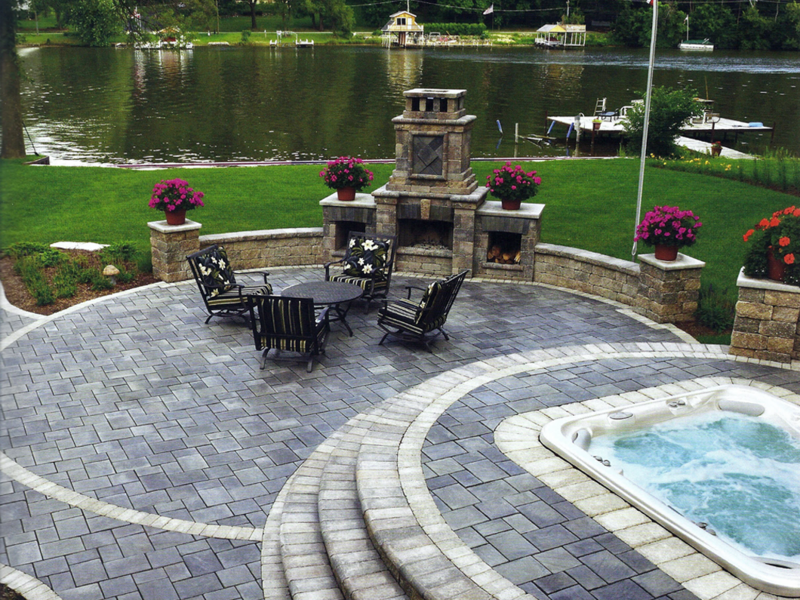 Landscape design can dramatically improve the appearance, utility, and value of your home. Even if you are not planning to sell your home this season, it can't hurt to have your front yard landscaped for curb appeal.